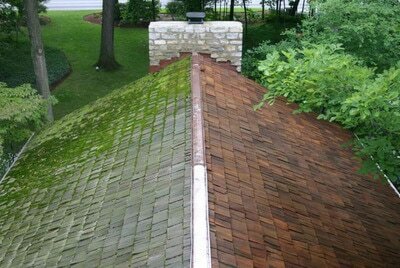 It's just a fact of nature that time and the elements will slowly add deterioration to the outside of your home and roof. Some of the most destructive natural elements include ultraviolet light rays, wind, rain, dirt, and grime. 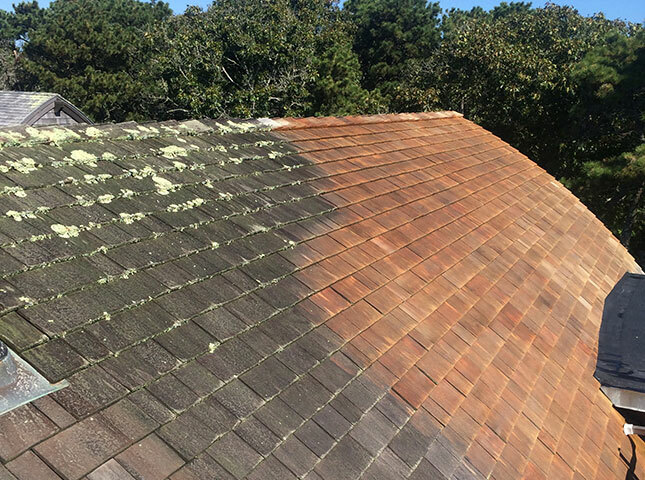 The environment also takes a price with insects, birds, spiders, wild winds, mold, mildew, and tree sap also leaving their scar on your house. Not only that, there are pollutants, that cause just as much damage, like car exhaust, even smoke from your grill. Overtime the build up will change the look of your house so dramatically, that it could severely diminish the value of your home. Obviously it's clear as to why power washing your home is important. Prevent your house from losing value and aging. 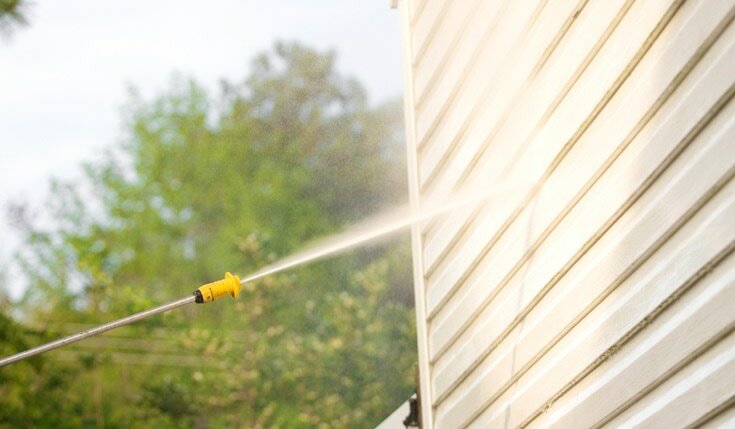 Regularly power washing your home will help keep the value by keeping the exterior appearance of your home clean and neat looking. Pressure washing is considered one of the most affordable ways to maintain or increase the value of your property. According to the National Association of Realtors, a pressure washed house will increase your property value by $10,000-$15,000. If you let power washing go undone too long, then the exposure to mildew, mold, dirt, and algae can affect your family’s good health. The longer it sits there, the more potential life threatening it is for your family. 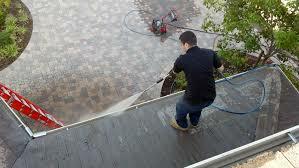 It’s not a bad idea to regularly pressure wash your driveway, porch, patio, roof, and walkway for these reasons. Remove spiders and cobwebs around the house. You might notice cobwebs accumulating around windows, under eaves, and any other corner where it is likely to catch some juicy bugs. A good pressure cleaning will remove all spiders and cobwebs from the exterior of your home. You will feel good and more proud about your house. Feeling great about the house you live in will make you overall feel happier about your life and what you’ve achieved. Having a cleaned, well-maintained house dramatically increases your mood and the way you feel about yourself.